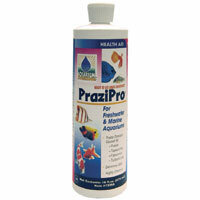 Patented Technology Removes Ammonia Completely! All the benefits of the highly effective powder, premixed, and ready to use! The most effective Ich treatment available!